The Film Hub North team is in Newcastle upon Tyne on Thursday, 7 February and we'll be holding a series of one-to-one meetings with Members and those interested in getting involved in independent film exhibition. 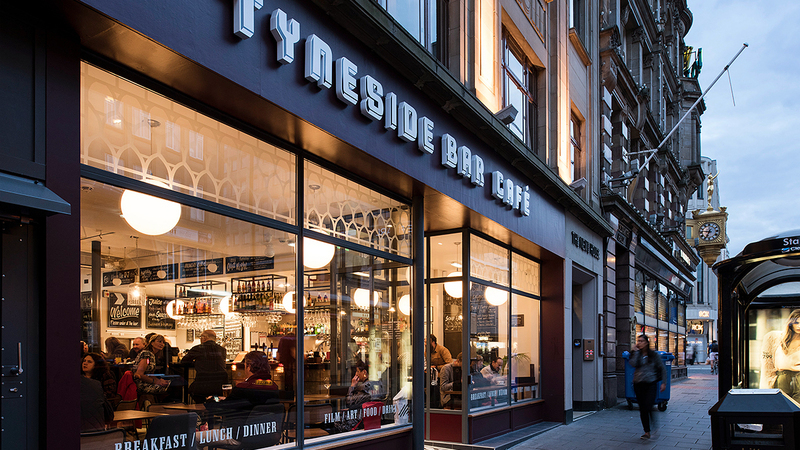 You can find us in the Tyneside Bar Café on the ground floor. Can't make it to Newcastle? Alison is holding further one-to-one sessions in venues throughout the North in the coming weeks. Take a look at our events calendar to keep up-to-date with what's going on in your area. Alternatively, if meeting face-to-face isn't practical, you can arrange a chat on the phone or via video call during one of the allotted time slots.